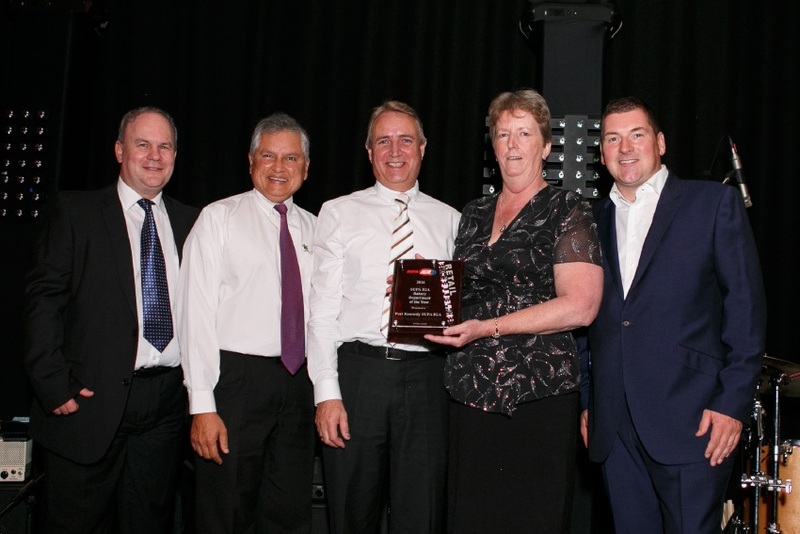 Port Kennedy Supa IGA staff members receive Bakery Department of the Year Award. The awards represent the highest example of retail excellence and demonstrate the store’s ability to grow in challenging competition-driven environments. Keenly contested between the stores in WA, the awards are a chance formally to recognise and celebrate the achievements of independent retailers. The awards also identify outstanding team members who work in the stores and put the heart and soul back into supermarkets. Metcash Food and Grocery WA general manager Grant Ramage presented the awards to the Port Kennedy team. “We’re proud to support independent supermarkets across the State that deliver a great retail experience to our local community,” he said. The State-based winners now go on to compete against IGA stores across the country in the IGA Natio nal Awards to be announced in July in Queensland.